Sunday nights at 6 pm! Get Connected. Grow in faith and Friendship! Sign up in the foyer at the Welcome Center. 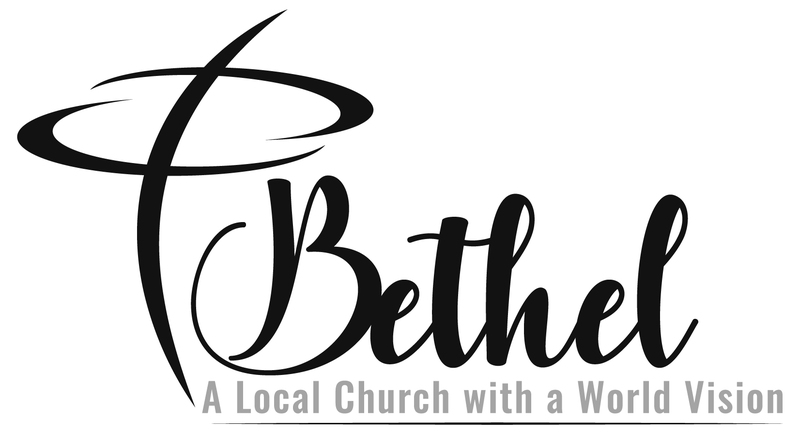 Adult and Kids Church 10:30 a.m., Life Groups 6:00 p.m. Youth and Junior Bible Quiz (JBQ) 6:30 p.m., Bible Study 7:00 p.m.